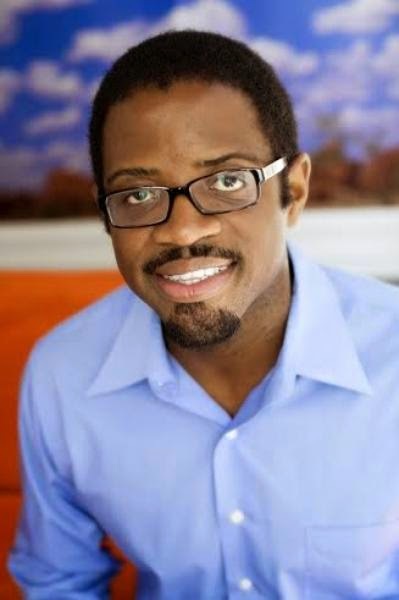 Apple has acquired Chinedu Echeruo’s HopStop.com, The Wall Street Journal’s publication, AllThingsDigital reports. Founded in 2005, HopStop.com makes mobile applications for both iOS and Android that covers over 300 cities and that helps people get directions or find nearby subway stations and bus stops. Terms of the deal have not been disclosed as at the time of this publication. HopStop has oft been compared to Israel’s Waze which was recently acquired by Google for $1 billion. The move is seen as Apple’s plan to bolster its map offering especially given Google’s recent acquisition of Waze. A serial entrepreneur, Chinedu Echeruo grew up in Eastern Nigeria and attended Kings College, Lagos. He attended Syracuse University and the Harvard Business School in the United States and founded HopStop.com after working for several years in the Mergers & Acquisitions and Leveraged Finance groups of J.P Morgan Chase where he was involved in a broad range of M&A, Financing and Private Equity transactions. He also worked at AM Investment Partners, a $500 million volatility-driven convertible bond arbitrage hedge fund.